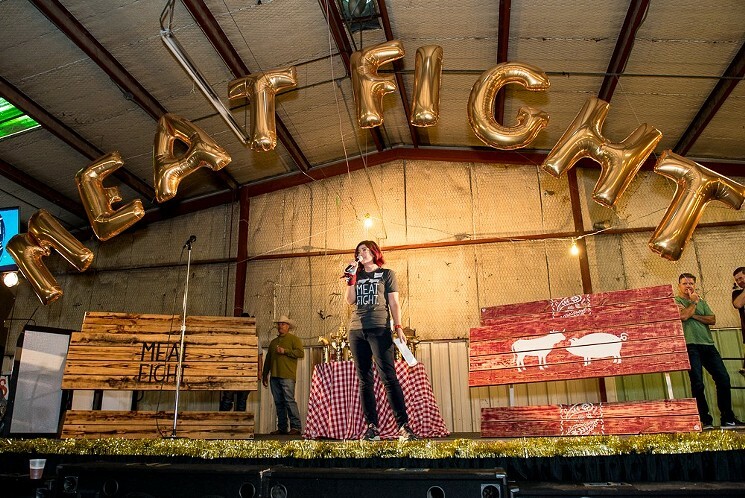 In less than a decade, Meat Fight has actually grown from a backyard barbecue to a non-profit organization that hosts several different fundraising events, offers some unique programs for people affected by MS, and has raised more than $1 million dollars for the National MS Society. My guest today is Alice Laussade, the creator of Meat Fight, and the very definition of a real MS Warrior. We're also talking about a new research initiative to investigate cannabis and MS. We'll tell you about the potential dangers of unregulated stem cell therapy procedures, a start-up that's out to make getting to your medical appointments easier than it's ever been, and a research study that you can complete from the comfort of your own home — and get compensated for your time! We have a lot to talk about. Are you ready for RealTalk MS??! I've always thought about the RealTalk MS podcast as a conversation. And this is your opportunity to join the conversation by sharing your feedback, questions, and suggestions for topics that we can discuss in future podcast episodes. Please shoot me an email or call the RealTalk MS Listener Hotline and share your thoughts! If someone is being treated for MS, their neurologist is using the Expanded Disability Status Score, or EDSS, to indicate their level of disability. What if there were a better, easier, and more accurate way to measure mobility and evaluate disability? 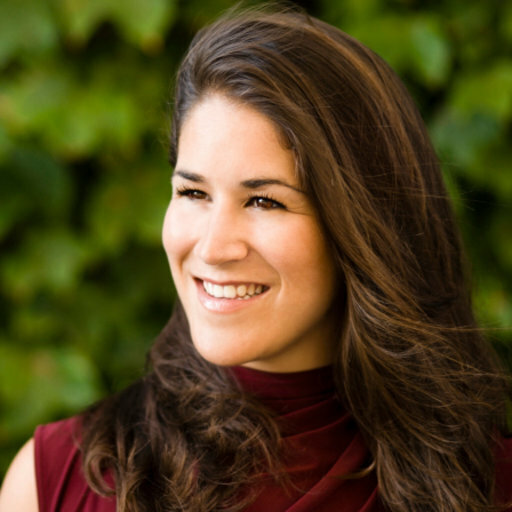 My guest today is Dr. Valerie Block, a Postdoctoral Fellow in the Department of Neurology at University of California San Francisco. As a physical therapist, Dr. Block is focused on MS rehabilitation. And we're talking about a just-published study that demonstrates that the way neurologists measure disability may not be providing a complete and accurate picture…and there may be a much better way to get that done. We're also talking about a new effort to eliminate the Affordable Care Act and strip away all of its protections for people living with MS and every other chronic illness. We'll tell you about the TWO!!! MS prescription medications that just received FDA approval, and we'll even tell you about yet another MS prescription medication that's now awaiting FDA approval. We have a lot to talk about! Are you ready for RealTalk MS? !